The Archaeological Museum of Messinia is located in the heart of the historic center of Kalamata where there was the old City Market in the past. After the devastating earthquake of 1986, the Market building was demolished because of the severe damage. 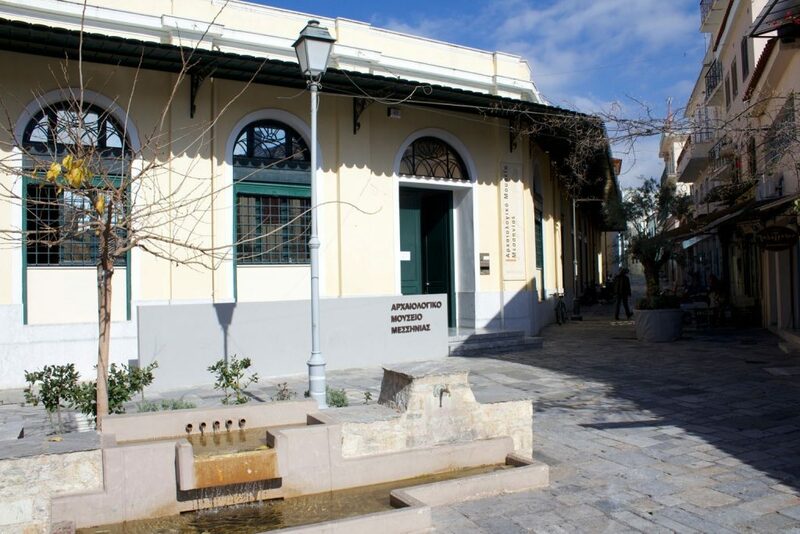 The new building was donated by the Municipality to the Ministry of Culture in order to function as Archaeological Museum of Messinia. 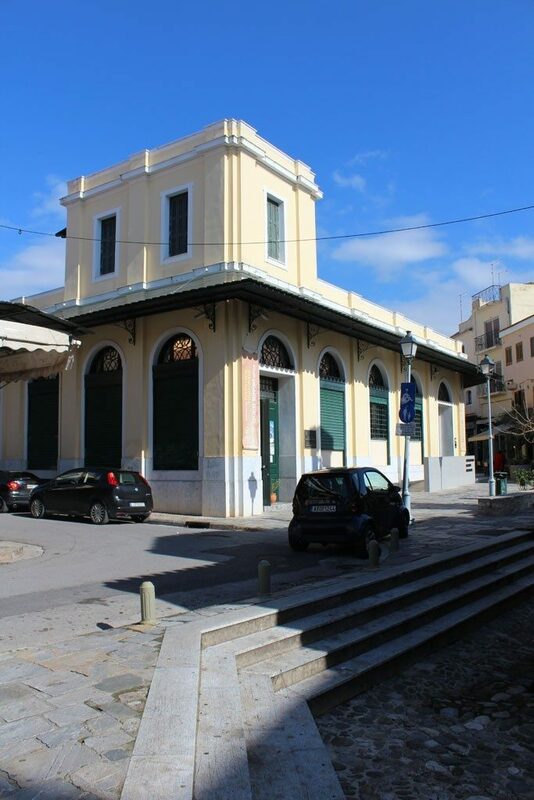 Recently, it also exhibits the findings that were kept at Benakeio Archaeological Museum of Kalamata. 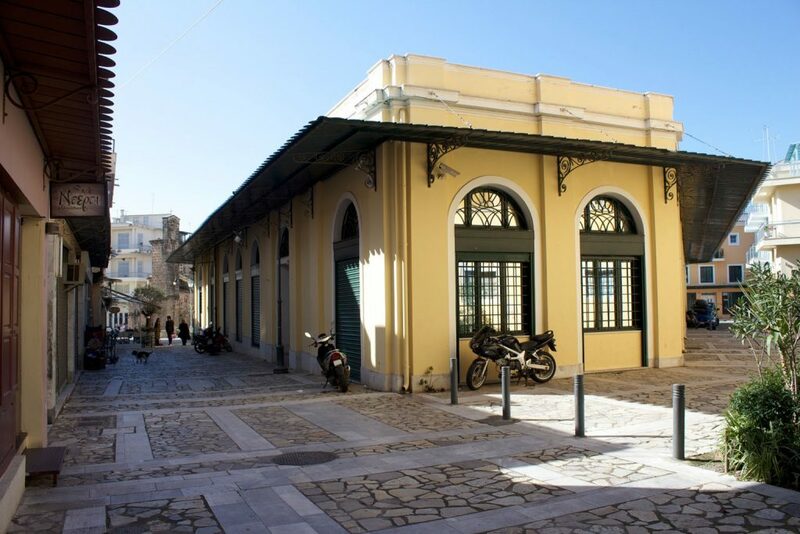 The antiquities of the region over time, since prehistoric times until the Byzantine era, are presented in the Archaeological Museum of Messinia, so the visitor during his tour takes a complete view of the cultural development of each region through the centuries. 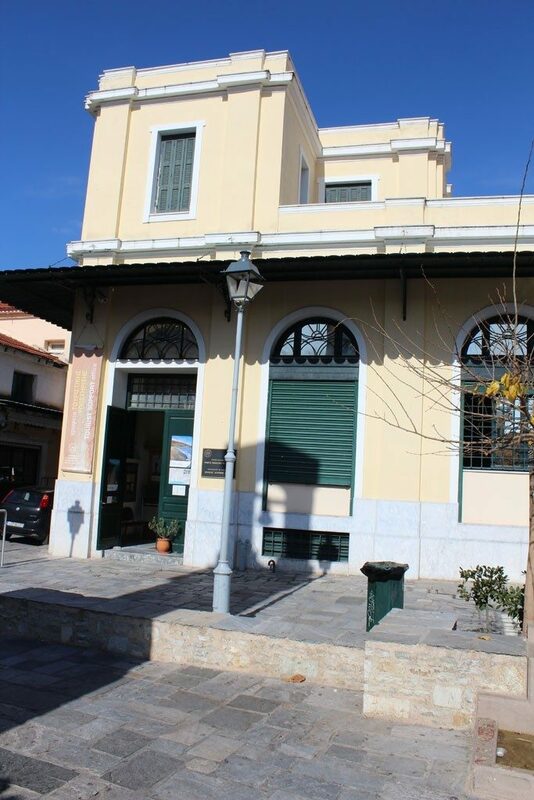 Following the old geographical division of the region in four provinces, Kalamata, Messini, Pylia and Triphylia, the exhibition of the Archaeological Museum of Messinia is presented according to these major geographical sections with representative findings, either from excavations or surveys or even accidental deliveries of ancient findings by ordinary citizens. The most important exhibits in the Archaeological Museum of Messinia are a gold signet ring of the 16th century B.C. from a domed tomb in region Ellinika, figurines and gold jewelry from a chamber tomb in the same area, a figurine of hippocampus from the Sanctuary of Poseidon at Akovitika and funerary stele from the Sanctuary of Pamisos at the village Agios Floros.